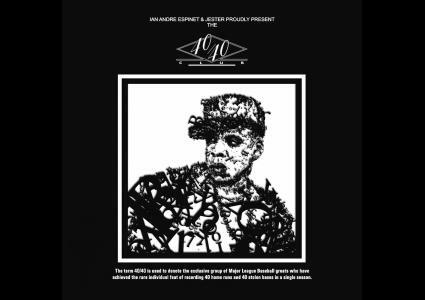 IAE Ent & Jester present Jay Z - 40/40 Mixtape Disc 2 - Best Of Both Worlds (Remastered). The R&B Collabs + Soul inspired tracks that Jay Z has done over the years. This mixtape was originally released in 2009 for Jay Z's 40th birthday.